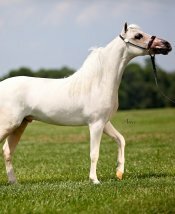 sire’s neck and head with a smooth body and floaty movement. We love him. Camo is beginning his training to drive and jump for the 2016 show year!! Don’t miss out on this all around gelding prospect.